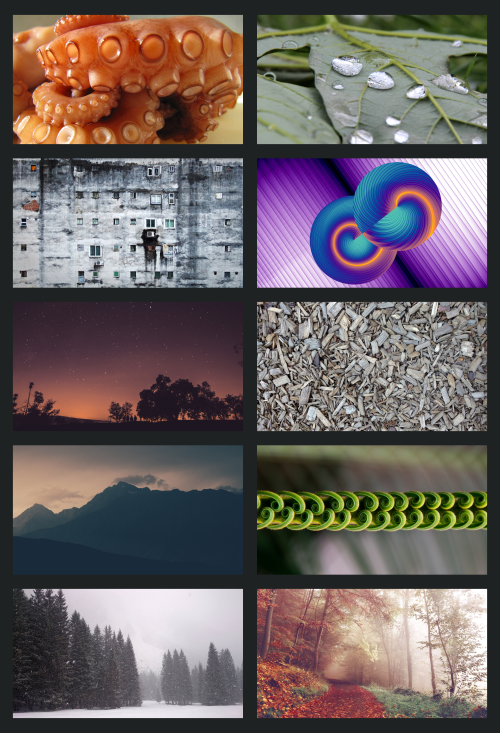 From all submissions, 10 wallpapers will be selected to be included in the 16.10 (Yakkety Yak) release of Ubuntu GNOME. No brand names or trademarks of any kind. No branding assets like “Ubuntu GNOME” or text in order to permit use by derivative distributions. No version numbers as some may prefer to continue to use your theme with an older version of Ubuntu. No illustrations some may consider inappropriate, offensive, hateful, tortuous, defamatory, slanderous or libelous. No sexually explicit or provocative images. No images of weapons or violence. No alcohol, tobacco, or drug use imagery. No designs which promotes bigotry, racism, hatred or harm against groups or individuals; or promotes discrimination based on race, gender, religion, nationality, disability, sexual orientation or age. No religious, political, or nationalist imagery. Each user can submit up to 2 wallpapers. The final dimension should be at least 2560×1440 px (and 16:9 proportion if possible). Any smaller size will not be considered. Use PNG format for bitmap files, use JPG format for photos. Submissions must adhere to the Creative Commons ShareAlike 4.0 (see www.flickr.com/creativecommons/). If not specified, it’ll be assumed that the work is released under CC-BY-SA 4.0. Attribution must be declared if the submission is based on another design. Oh yes, here we are again with yet another new cycle and this time, it’s the “YY” cycle – Yakkety Yak – please see the official announcement. 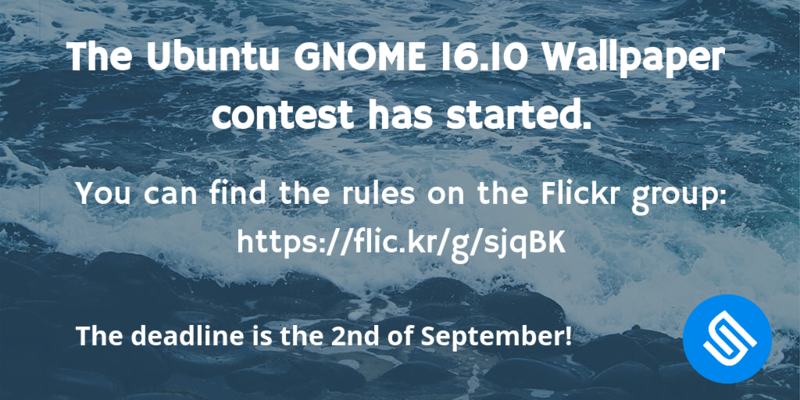 We would like to announce that testing Ubuntu GNOME Yakkety Yak (16.10) is open and we encourage those who would like to have fun to actually start testing even though we have just started and nothing new yet but you never know when you could find a new bug?! And as always, if you need any help or have any question, please contact us!